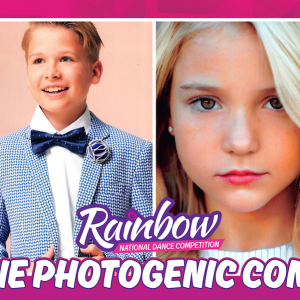 Rainbow Dance Competition | In 2018 Rainbow Is Excited To Offer MORE Amazing Prizes! Our unique awards offer much more than just a placement score. 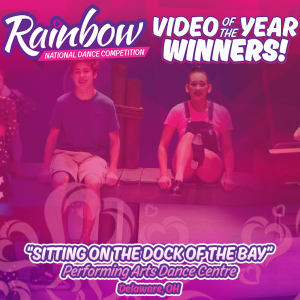 From the Al Gilbert Award for tap excellence to our prestigious Dancer of the Year, Rainbow looks to give our hard-working dancers and teachers their much deserved recognition at each competition. We also invest in our students continuing education, offering outside opportunities in the dance community. 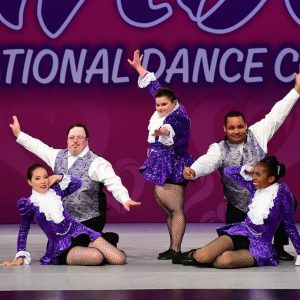 Each year, several Rainbow contestants are selected as “All Star Dancers” and receive an invitation to attend the New York City Dance Experience. These All-Stars travel to New York City for a one-of-a-kind event where they attend a series of master classes, meet and study with the world-famous Rockettes, see Broadway shows, and of course, tour the city’s most popular attractions. 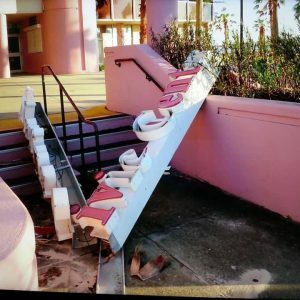 Rainbow also awards scholarships for students to participate in the popular KAR Dance Convention at each regional and national event. 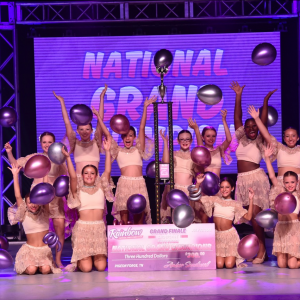 New in 2018: High Point Emblems and The PULSE Dance Experience Scholarships will be presented to the TOP scoring Solos and Duets/Trios in the RISING STARZ and ELITE STARZ levels. 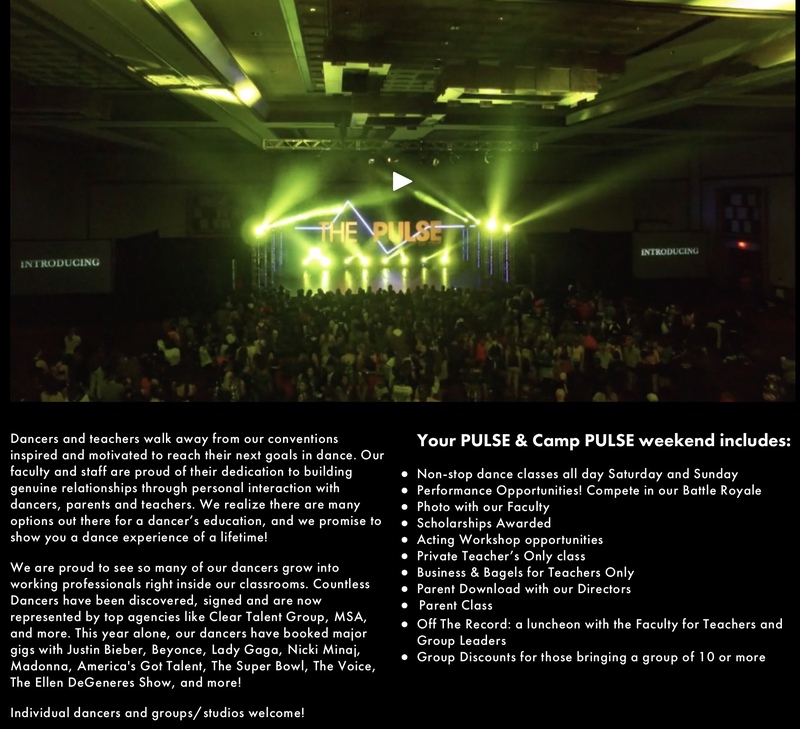 Rainbow has partnered with The PULSE and Camp PULSE to offer exciting weekend workshops with some of the hottest teachers and choreographers. Solo scholarships are valued at a maximum of $285 Duet/Trios will receive a gift card in the amount of $100 per dancer to use towards a PULSE Event. 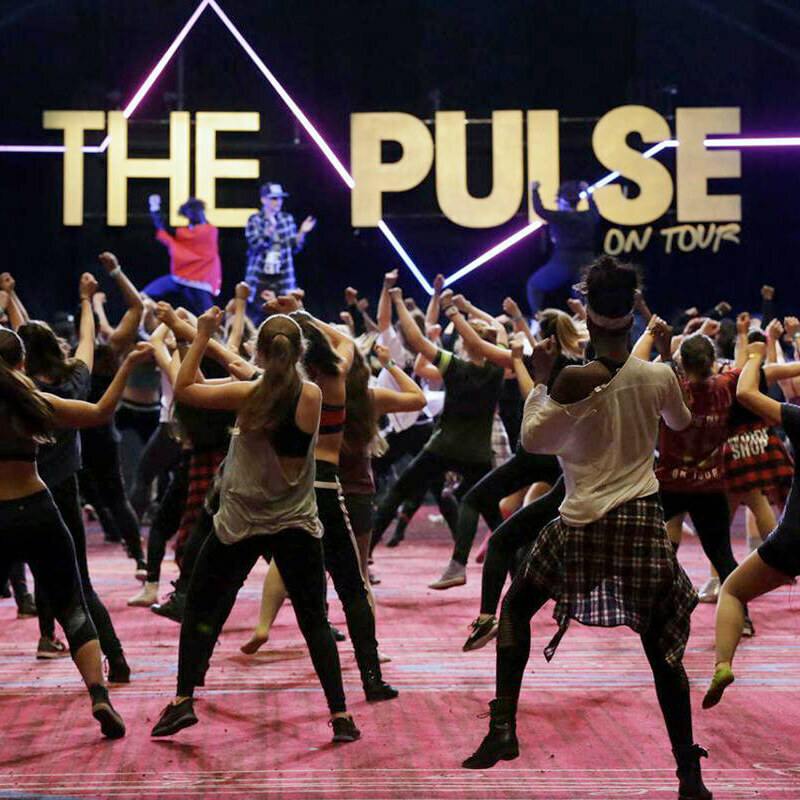 All scholarships and gift cards can be redeemed for the 2018-2019 PULSE season. Please refer to the PULSE website for additional details on their upcoming tour at www.pulsedanceexperience.com.